Myles was diagnosed with a rare condition of Arthrogryposis Multiplex Congenita, Peri Sylvian Polymicrogyria. With Myles' condition he has limited motion of his joints affecting his hands, feet, legs and other parts of his body. 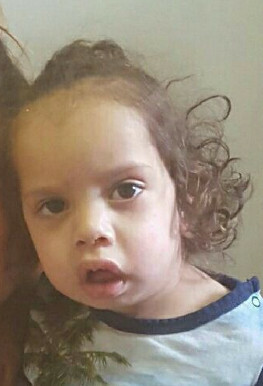 Myles' condition of Arthrogryposis is also accompanied with other conditions such as his central nervous system, meaning the nerves in his brain are not connecting and sending the messages through his body to move certain parts and limits his sucking, swallowing and breathing and therefore he is fed through a naso Jejunal tube. You donate money to help Myles' family cover the costs of his ongoing treatments via the GoFundme page below.